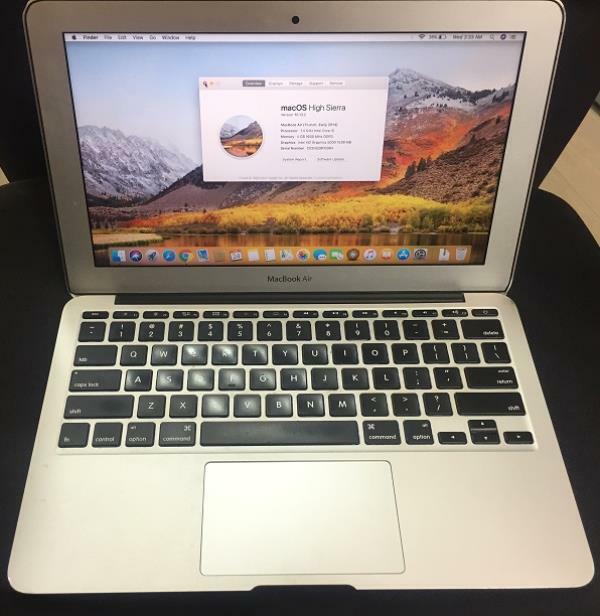 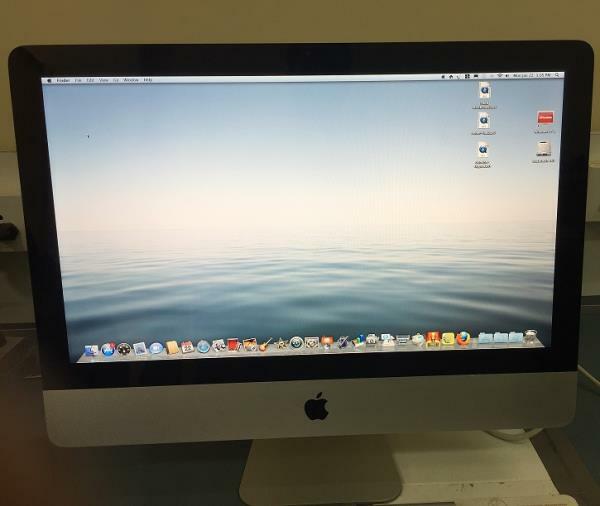 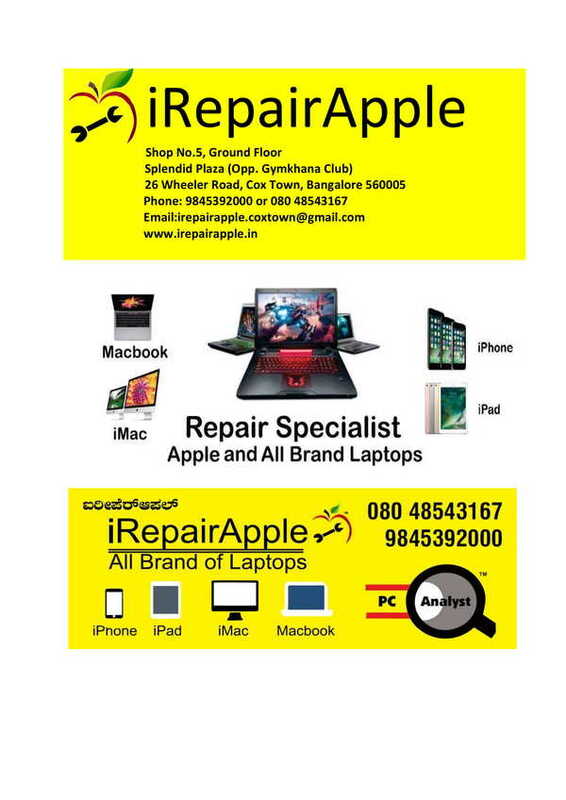 We are the leading Service Center for all Apple products and all brand of Notebooks / Laptops and Desktop, Computers. 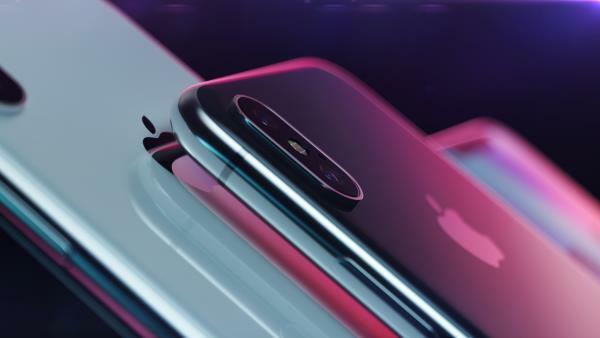 Do you have a problem with your iPhone or Mac or iPad? 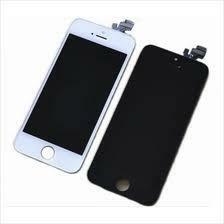 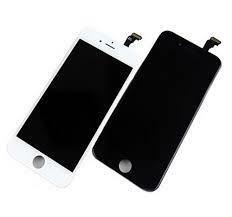 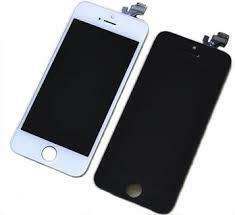 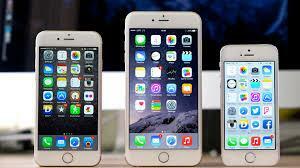 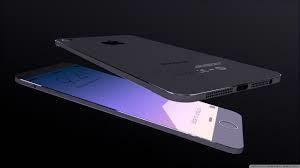 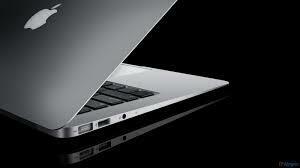 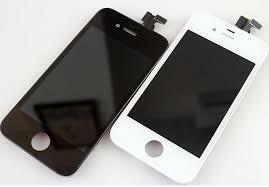 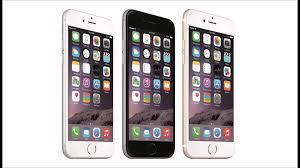 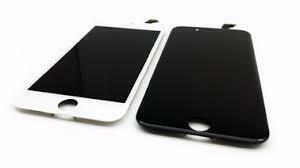 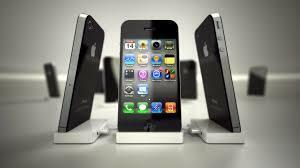 Come to us, We are leading apple Service Center in Bangalore. 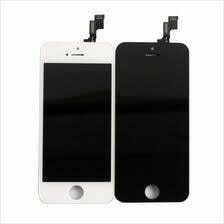 All Repairs Done by Certified Technicians. 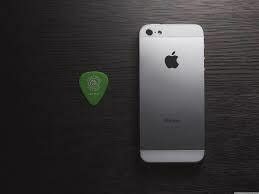 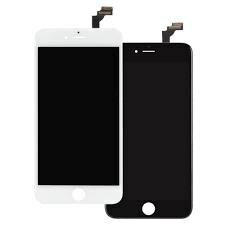 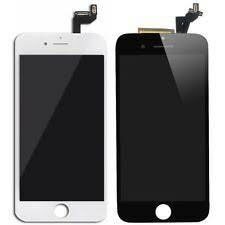 Most of the Authorized Apple iPhone Service Centers offers the best repair services like Broken Screen, Not reading Sim card, Network Signal Problem Repair, Software Fault, Data Recovery or Data Transfer or Data Backup, Keypad repair or Home Button Repair, Volume Button Fault Repair, On and Off Switch Repair or Replacement, Charging Port Repair, Hearing and Loud Speaker Repair, Microphone Repair, Camera Repair, Battery Replacement, Liquid Damage etc. 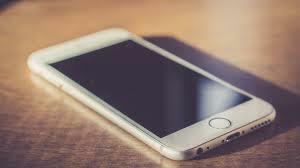 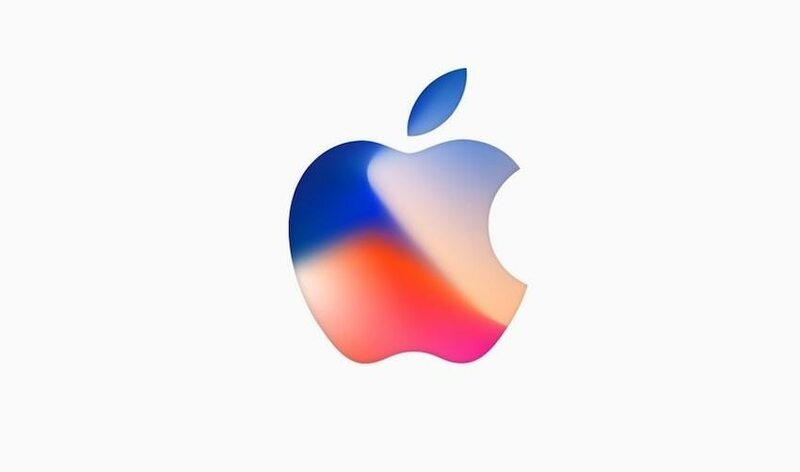 So, if you are having a hard time getting your Apple device to work properly, you have come to the right place to get the assistance you need. 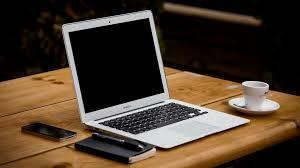 Our Website is here to help with information.